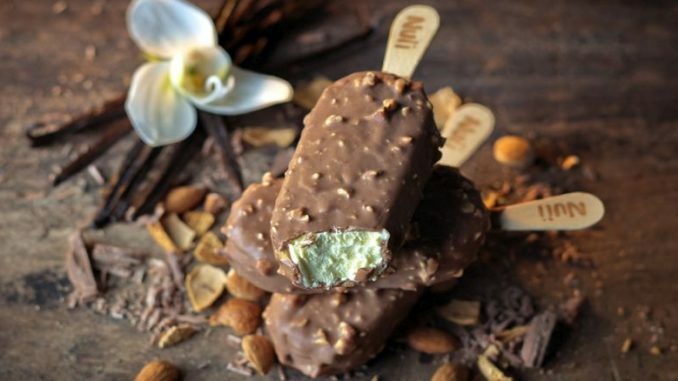 Froneri recently unveiled Nuii, a new brand of premium ice cream stick. Made from high quality, exotic ingredients, Nuii will go on sale in key markets across Europe, including the UK. According to the company, Froneri has invested significantly in Nuii’s development and launch, installing new state-of-the-art production facilities. “Froneri is the second largest ice cream company in Europe, and the third largest worldwide. 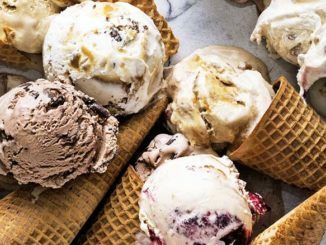 Our vision is to build the world’s best ice cream company, and part of our strategy is to develop local market successes and roll them out across our other markets,” said Ibrahim Najafi, Froneri’s CEO. 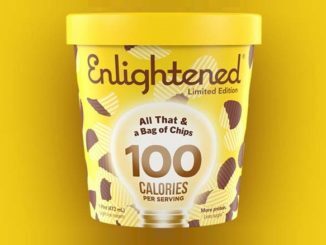 ‘The market for indulgent, adult ice cream is growing. Nuii is offering a new experience in this category, building on the success of our Connoisseur brand in Australia – and we are confident that European consumers will love it,” Najafi went on. Peanut Butter & Canadian Maple Syrup. Froneri will make Nuii available in Germany, Austria, France, Italy, Spain, Portugal and the UK. 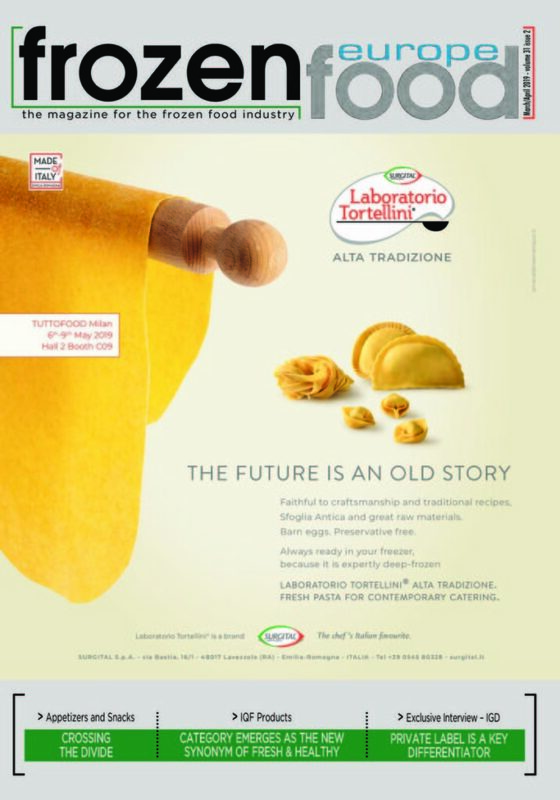 An interview with Froneri will be available in our upcoming print magazine Frozen Food (March-April).